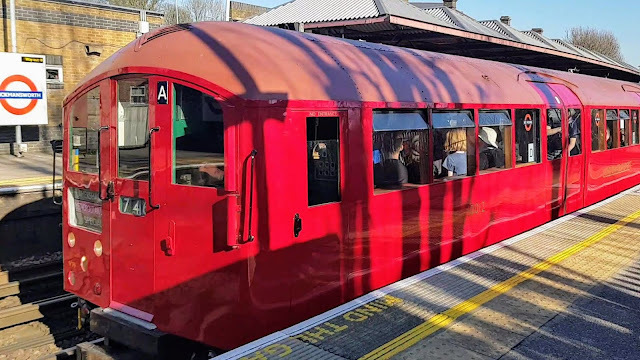 A 1938 art-deco train on the Metropolitan line, February 24, 2019. An A60 train, converted to a be a Rail Adhesion Train, alongside a new S8 rolling stock train (Metropolitan line). 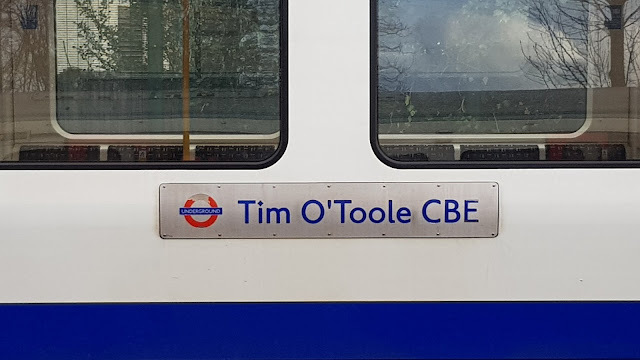 Tim O'Toole CBE was the Managing Director of London Underground from 2002-2009. 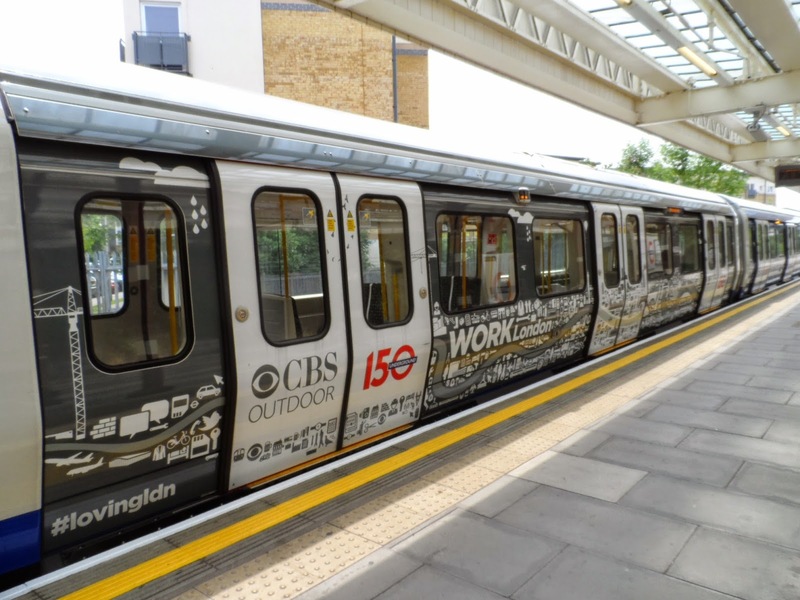 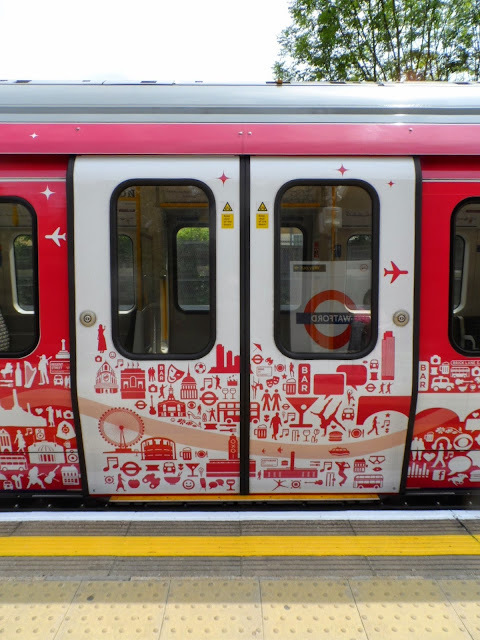 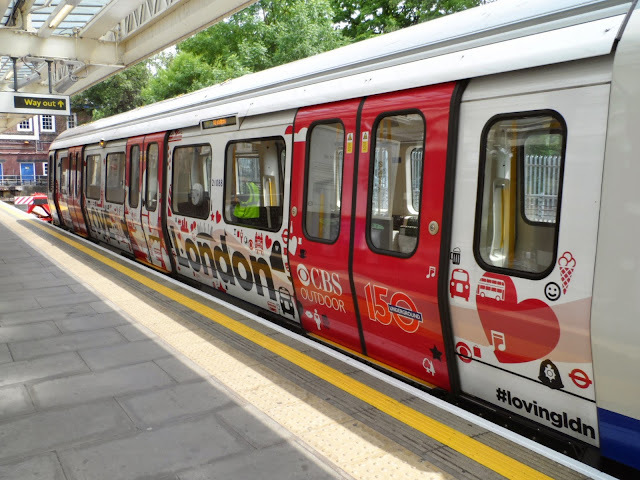 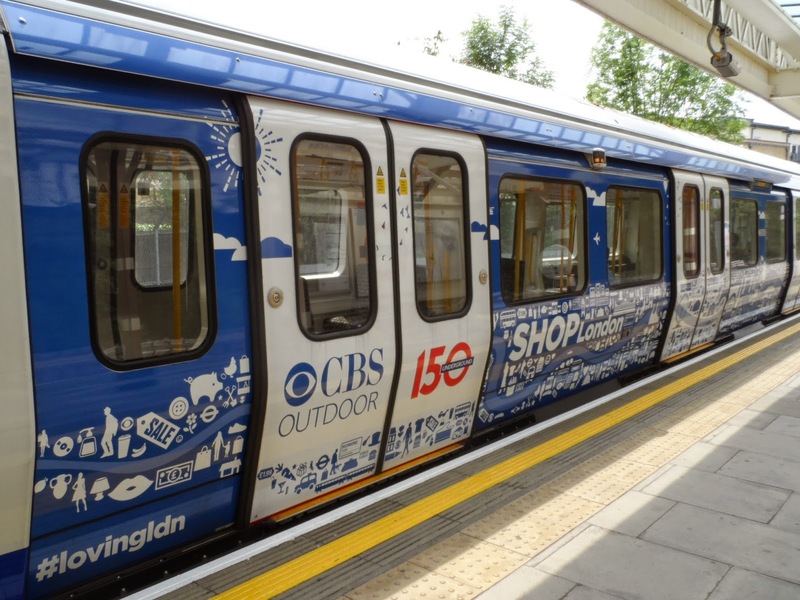 Livery celebrating 150 years of The Tube. 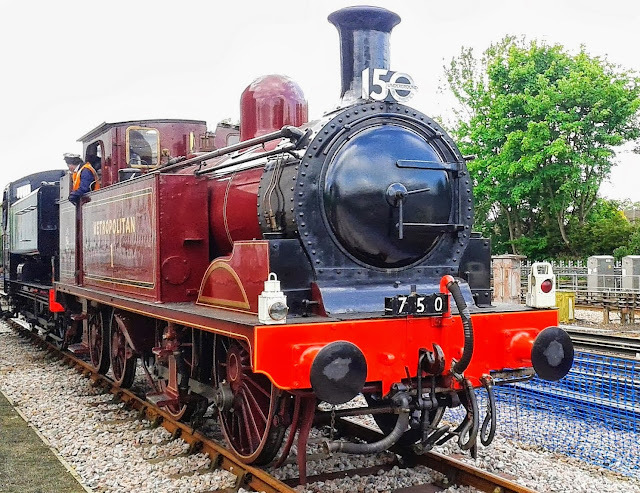 Metropolitan 1, at Amersham station celebrating Steam on the Met. 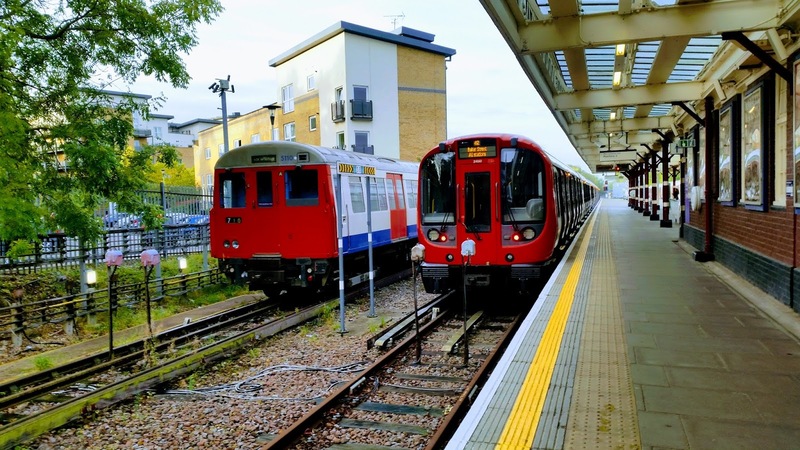 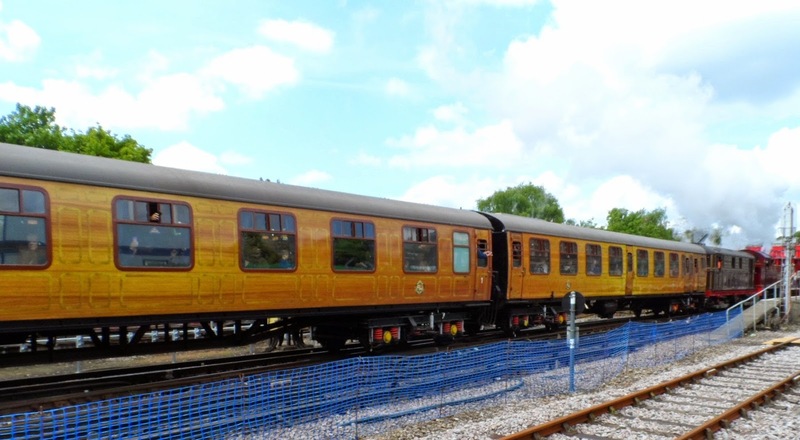 Original Metropolitan line carriages, during Steam on the Met.